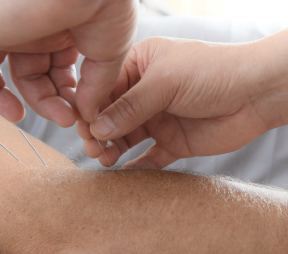 Many thanks to you Dr Win for your expert knowledge & wisdom to heal with skillful acupuncture. For 20 years I was experiencing itchy, swelling skin on hands & feet resulting in eczema and fissures. 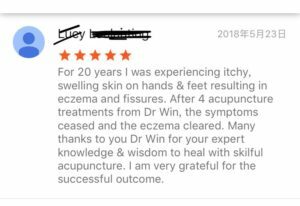 After 4 acupuncture treatments from Dr Win, the symptoms ceased and the eczema cleared. 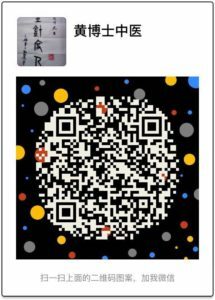 Many thanks to you Dr Win for your expert knowledge & wisdom to heal with skillful acupuncture. I am very grateful for the successful outcome.